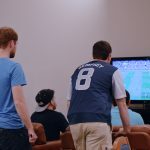 Here the IBC hosted a world cup style FIFA 16 tournament. 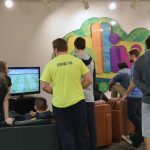 This event took place on October 23rd in the Annex, which is the former game room that used to be next to the Hive but is now modern day Stingers. 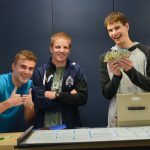 Registering for the event was $10, or $16 for two people. 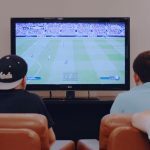 The FIFA tournament was played on the Xbox One gaming system. 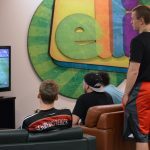 Individuals chose a soccer team for the tournament and played face-to-face against each other in each game. 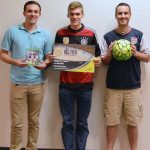 The goal was to win each match in order to win the grand prize, which was a copy of FIFA 16. 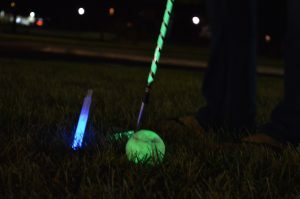 The tournament was 9 rounds of nighttime golf played on Cedarville’s campus using glow in the dark tennis balls and golf clubs. 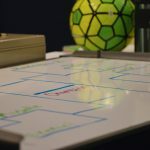 Players could choose from two different courses to play on at registration. This included the “blue course” and the “yellow course.” The list of tee times were set in 10 minute intervals, beginning at 7:30 pm and ending at 10:00 pm. The strategic objectives, or holes, around campus were covered in glow in the dark duct tape. Prizes were awarded to the team with the lowest score at the end of the round, the best dressed team, the ball closest to the pin, and the longest drive on a designated hole. 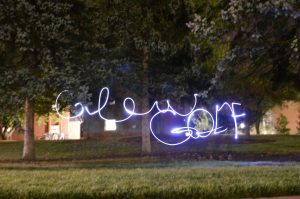 Once a team finished their round of golf, there were fun glow in the dark activities, refreshments, and music for them to enjoy while they waited for the awards ceremony. Glow-in-the-dark Moonlight Madness t-shirts were sold prior to, and at the Moonlight Madness basketball event. They were also sold at the BlackOut basketball home opener. 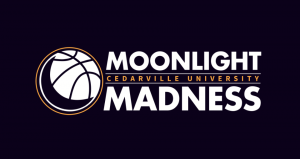 The front side of the shirt featured the logo of a moon along the side of a basketball with the slogans “Moonlight Madness” and “Cedarville University.” The back of the shirt had the words #BacktheJackets” as well as the IBC logo. 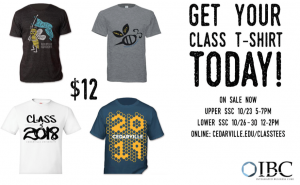 The shirts were sold for $5, and were available to all who wished to support Cedarville athletics. These were CU class (Freshman, Sophomore, Juniors, and Seniors) t-shirts that had a unique, creative, and meaningful design that was created and submitted by members of the respective class. Members of each class voted to determine the winning design based on how well it represented the class. The 4 design winners received a $25 payment for their design and received their class t-shirt for free. Each t-shirt was sold for $12. 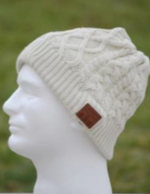 The Blue Tooth Beanies were a result of the IBCs desire to market high quality and unique products. 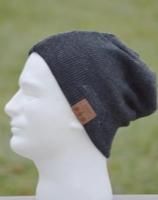 When a product team member brought the Bluetooth Beanies to this years IBC attention, they decided to market and sell them on campus. 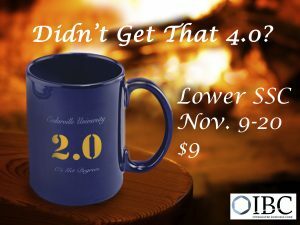 This is a sturdy, baby blue, 15 oz coffee mug with a large, yellow “2.0” printed on the side with “Cedarville University”above it and “C’s Get Degrees” below it, in white. 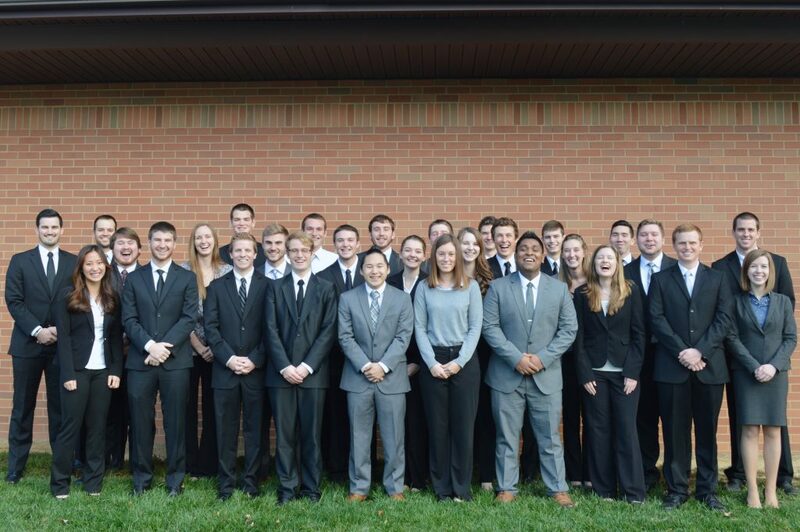 These humorous mugs poked fun at the difficulty getting a 4.0 mug and provided a memento for after graduation. The mugs sold for $9 each.